Find a Reggae / Ska Band for hire near you in minutes! Option 1. Enter your event location below & contact a Reggae / Ska Band directly! Option 2. Request multiple quotes from available Reggae / Ska Bands Get Quotes! Option 3. Read information & advice on hiring Reggae / Ska Bands Read Advice! WANT TO KNOW MORE ABOUT REGGAE AND SKA BANDS? Read on for the most comprehensive guide to booking a Reggae and Ska Band, including how much a Reggae and Ska Band costs, exactly what they will do at your event, plus tips, advice and information to help make your event one to remember! With a Reggae and a Ska Band you will get some soothing rhythms and luscious melodies to ensure your night goes smoothly! 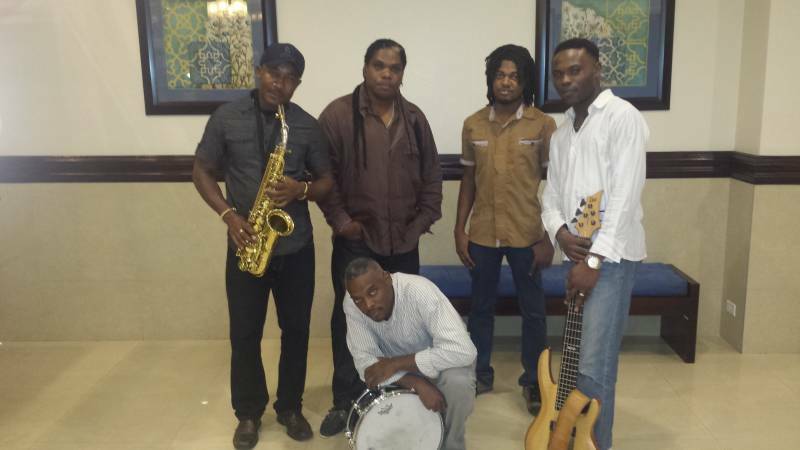 What exactly will a Reggae and Ska Band do at your event? A Reggae and Ska Band will play the best Reggae and Ska songs in the world, alongside Reggae rarities and Ska B-Sides live at your event! When you think of Reggae Acts, you may think of brilliant bands and solo artists such as Bob Marley and the Wailers, Toots and the Maytals, The Congos, Sly and Robbie, UB40, Third World, Inner Circle, The Police, Aswad, Althia and Donna and the great Jimmy Cliff, amongst many others! There’s a thin line between Reggae music and Ska music and often, you will find that a Reggae Covers Band will also consider the best Ska songs in the world and vice-versa! 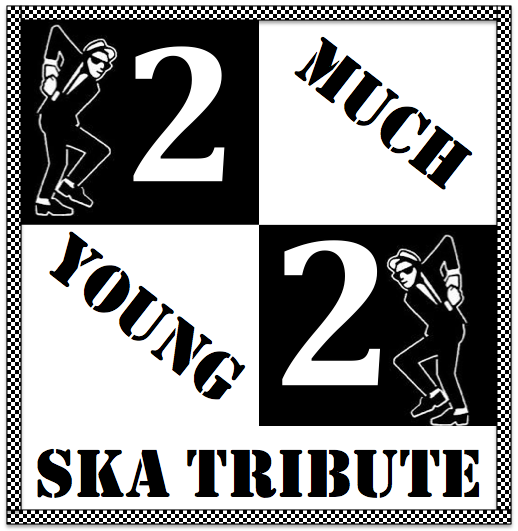 Top Ska songs you can expect to hear would be: ‘On My Radio’, ‘A Message to You Rudy’, ‘Monkey Man', ‘Too Much Too Young’, ‘One Step Beyond’, ‘Skinhead Moonstomp’, and ‘Mirror in the Bathroom!’. With all of those Reggae and Ska classics and more being belted out by a live band at your event, there’s a possibility that you’re in for a fun night! Mainly, a Reggae and Ska Band will entertain your audience with a fantastic live show that will put the wow factor into celebrations and impress your guests, whatever their entertainment tastes may be. What event types are Reggae and Ska Bands hired for? If you’re mad about Ska and Reggae, then you may want to consider hiring a Ska and Reggae Covers Band to play at your wedding ceremony! Because of the warmth that Reggae and Ska songs radiate, there are many romantic Reggae and Ska songs that you could choose from for the hired band to play as the bride is walking down the aisle! May we suggest a live version of ‘She’s Royal’ by Tarrus Riley?! Or how about the beautiful ‘Kingston Town’ by UB40? Sure to bring a tear to the eye of family and friends enjoying the special occasion! There are also plenty of Reggae and Ska classics that are perfect for feel good moments such as the signing of the wedding register! It’s at this point of the special day that we would suggest an upbeat slice of Ska perfection such as ‘Special Brew’ by Bad Manners! You may want to hire a stripped down version of a Reggae or a Ska Band to woo the crowds at your wedding drinks reception! The singer and guitarist can be set up to play Reggae and Ska songs all the while creating a happy atmosphere for all of your guests as the wedding photographer is snapping away. Hire a Reggae and Ska Band for the wedding Breakfast entertainment and you won’t be disappointed! The Reggae and Ska Covers Band can play early Reggae and Ska hits from the 1960s to the modern day as the cake is being cut! The wedding evening reception is that special time when the happy couple can celebrate and enjoy a dance with their relatives and friend’s. Reggae and Ska are two of the most uplifting genres in the world of music so a live Reggae and Ska Band is ideal! There’s so many song choices and the professional band should be able to accommodate you if you request a song in advance. How about a bit of ‘The Way You Do The Things You Do’ by UB40 to kick of the night as the first dance?! The strength of the Reggae and Ska brand is the reason why they are used to help sell products in the mainstream so often. Link your product to a sweet sounding Reggae song or a cheery Ska number and you’ll be onto a winner! Perfect for trade events and product launches. A Reggae and Ska Covers Band will also be great for cruise ship entertainment and university parties! Hire a live Reggae and Ska Band for your party entertainment and be astounding at the positive impact your night will have! If you are thinking of hosting a 1970s or 1980s themed party, then a Reggae and Ska Band would be ideal to hire as your musical entertainment! If you are throwing a Jamaican themed party, then a Reggae and Ska Band would fit in perfectly, playing the relaxing sounds of Reggae as your guests dance the night away! 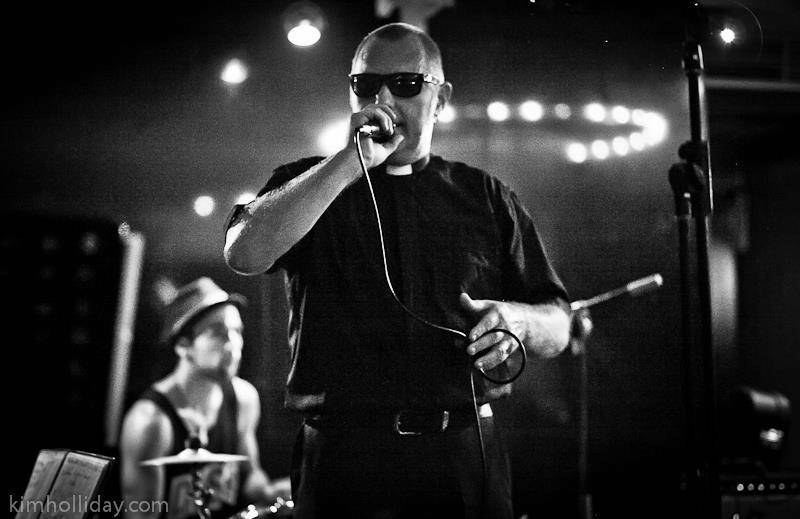 How much do Reggae and Ska Bands cost to hire? Our simple to use entertainment directory allows you to firstly search for the best Reggae or a Ska Bands who are local (or travel to your area) and then via the contact form you may message them directly to enquire for a no obligation quote to perform at your event. Some acts will also add a rough price guide to their profile for your convenience. What are the usual set formats and performance lengths for Reggae and Ska Bands? A Reggae and Ska Band can tailor their performance times to suit you and your event, however, on average a professional Reggae or Ska Band will perform for two 45 minutes sets. How much space will a Reggae and Ska Band need at your event? A Reggae and Ska Band will need enough space to play comfortably as a 5 piece, which is the average amount of musicians in a covers group. You will need to provide space for a drummer, a bassist, a guitarist, a keyboardist and a singer. The average space needed for a stage is 4 meters wide and 3 meters deep. What equipment and set up requirements do Reggae and Ska Bands need? As with most artists who sign up to Entertainersworldwide.com, a Reggae and Ska Band will provide all of their own equipment. You may want to enquire if an artist needs a PA to amplify their sound, in which case we would advise to use our easy to use messaging service to find out. We do ask that each performer gets a backstage area in which they can prepare for the performance ahead. If your venue does not have a backstage area, then we kindly ask that you enquire with the venue to seek an alternative space in which the performer can comfortably get ready to entertain. How can you find and book a Reggae and Ska Band with Entertainersworldwide.com? WANT TO RECEIVE A RANGE OF QUOTES FROM Reggae / Ska Bands?